In everything we do, we want to encourage each pupil’s love for music. Piano, drums, guitar, singing, violin, clarinet, saxophone, flute, recorder, and musical theatre (other instruments may be available by request). We follow the curricula of the Associated Board of the Royal Schools of Music, Rockschool and the London College of Music . If they so desire, we prepare each pupil to progress through their various grades, and equip them to enter exams well prepared and confident. Our role in the wider community is very important to us, and this is demonstrated by our annual Charity Concert. 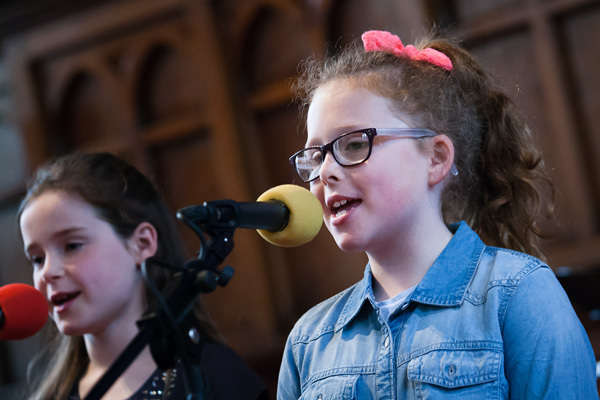 The Charity Concert has gone from strength to strength, giving pupils the opportunity to showcase what they’re learning in front of family and friends. Over the years we have raised over £5,000 for charities including the NSPCC, the Northern Ireland Cancer Fund for Children, and Clifton Special School. Each year we run our Summer Jam during the school holidays. 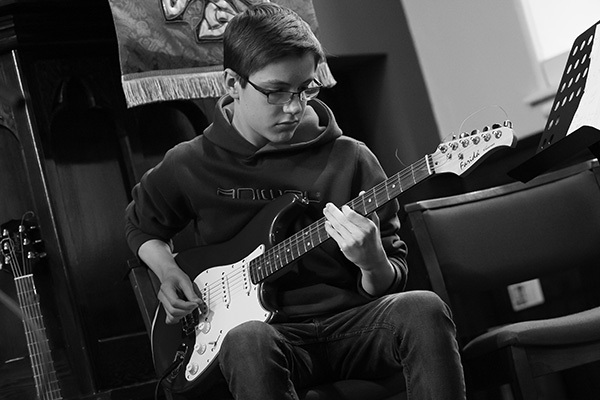 Open to anyone between the ages of 6-18, pupils form bands with other musicians and learn pop and rock songs, write their own songs, create music videos and much more. They also perform live on stage at the end of the week in front of friends and family. We believe pupils really benefit playing with other musicians. 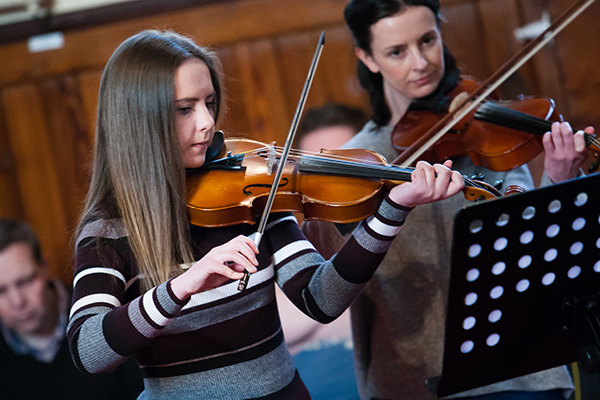 Our Centre Strings ensemble groups offer an opportunity to build confidence, encourage practising and develop musicianship. Meeting on Saturday mornings, our Junior Strings (grades 1-3) and Senior Strings (grade 4+) learn together, and form some lasting friendships in the process. 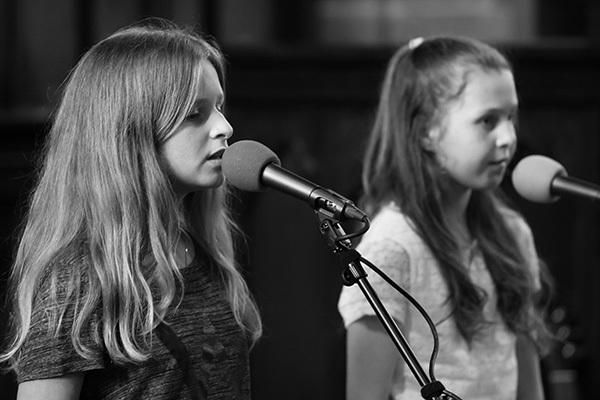 Similar to Centre Strings, Centre Vocals is our small choir that meets on Friday afternoons. Providing training in the basic principles of singing and performance techniques, our vocal group will build confidence and improve listening skills. With dancing, games and snacks, our annual Christmas party is an opportunity for our pupils to make great friends with others who go to the Centre (this is targeted for the younger pupils of the Centre). We are fortunate to have comfortable, well-equipped premises (including a reception area with tea and coffee for parents to enjoy) in the centre of Bangor on Mills Road.